Neighborhood Arts is pleased to return to the Kroc Center for our third season of winter concerts. Neighborhood Arts will present three consecutive concerts at the Kroc Center: the Dorchester Stringfest (December 1), Code Listen 3.0 with Shaw Pong Liu (December 8) and Heart of the Holidays: A Global Celebration in Song (December 15). All three events begin at 3:00 pm. During the 2017-2018 season, the Dorchester Stringfest (December 2), Heart of the Holidays (December 16) with Guy Mendilow Ensemble, poet Regie Gibson and Boston City Singers, and an Ailey Revelations workshop took place on February 24 as part of Neighborhood Arts. 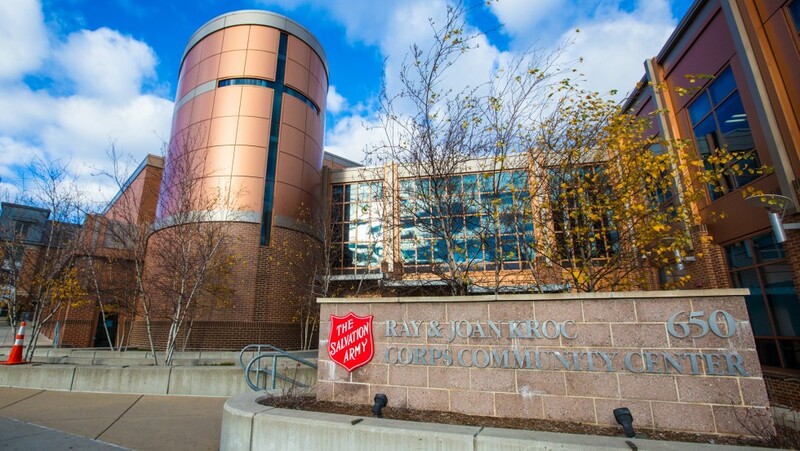 The Kroc Center is located on Dudley Street between Burgess and Clifton Streets. The facility is wheelchair accessible, with a large parking lot located in back of the Center. The theatre is located on the second level, accessible by a wheelchair accessible elevator or stairs. The Kroc Center is located next to the Uphams Corner T stop; buses No. 15 and 41 stop directly in front.